Vase for a bouquet. 【SLAVIC GIRLS (WOMEN)】, ukraine girls your brides, russian girl for marriage.. If a lady has a vase, then she definitely wants to put some flowers in it. If she has a bouquet she starts to search a decent vase for it… Help your lady go out of this circle! :) Gift her a bouquet and a vase! 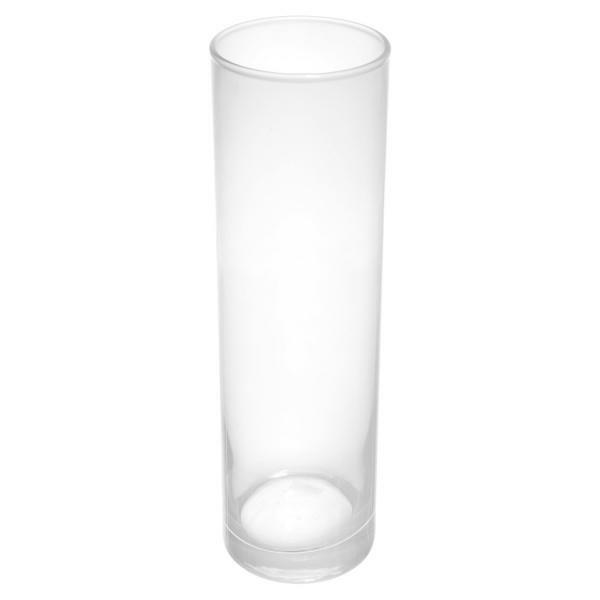 The gift consists of a cylindrical vase of transparent glass of at least 25 cm height placed in a gift bag.